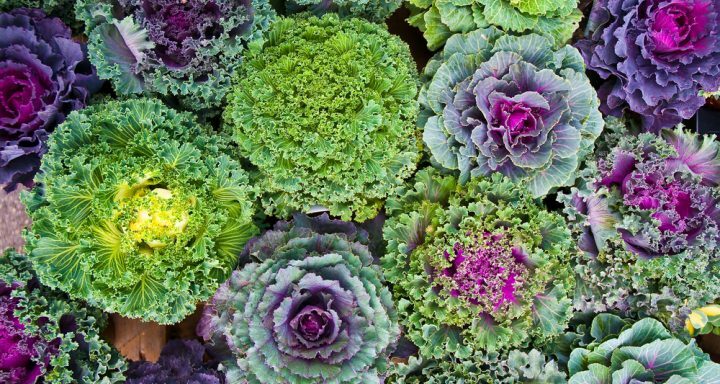 These plants aren’t only tasty, but quite beautiful with shades of green and reds – and bonus, they are awesome for you! Kale continues to grow until the temperature drops below 20 degrees Fahrenheit. Some gardeners say the leaves taste even better with a touch of frost! Hosta requires little attention and is available in a wide variety of colors. Some varieties include ‘blue angel’, ‘big daddy’, ‘halcyon’, and ‘gold standard.’ These low-maintenance plants prefer lots of water, well-drained soil and sunlight. If you’re on the hunt for a beautiful plant that can survive just about any cold condition, then search no further than camellias. In northern climates, camellias bloom in October and can continue through December. Their white, pink or red petals bloom in a variety of different ways, making them quite a unique addition to your garden. This versatile flower can be trained to grow into a shrub or a tree-like shape. Preferring acidic, well-drained soil, these winter beauties do best in a semi-shaded area. For some lower-growing color, consider pansies! Blooming year-round, pansies come in just about every color imaginable and can be arranged to create colorful groundcover art. Pansies prefer moist, well-drained soil and thrive in colder temperatures. Holly brings up thoughts of Christmas trees and mistletoe for its bright red color that it can add to your garden in the winter. These bushes prefer well-drained, slightly acidic soil and do best in full sun. You’re in for a treat, if you’ve never seen a Brussel sprout plant growing. It looks like something straight out of a science fiction movie! Plus, you’ll have a tasty vegetable to enjoy all spring! Brussel sprouts wrapped in bacon, anyone? You may recognize the crocus as one of the first signs of spring after a long winter. These purple, yellow and white bulbs prefer full sun or partial shade and appear in late winter or early spring. For all you foodies out there, consider planting Crocus sativus, or autumn crocus – it’s a crocus variety that produces saffron! Keep in mind that when it comes to successfully growing an amazing winter garden, make sure to choose plants suitable to your USDA growing zone. Depending on your area’s local climate and temperature, some winter plants may not grow as well as others. To help your winter garden reach its full potential, protect your plants from getting hit with winter’s worst. Be diligent about weeding, applying lots of mulch and keeping an eye out for pests. Take advantage of row covers, portable cold frames and covering crops.